Magmart | video under volcano VIII edition is start, and will end in 2013, conventionally considered the fiftieth anniversary of videoart. 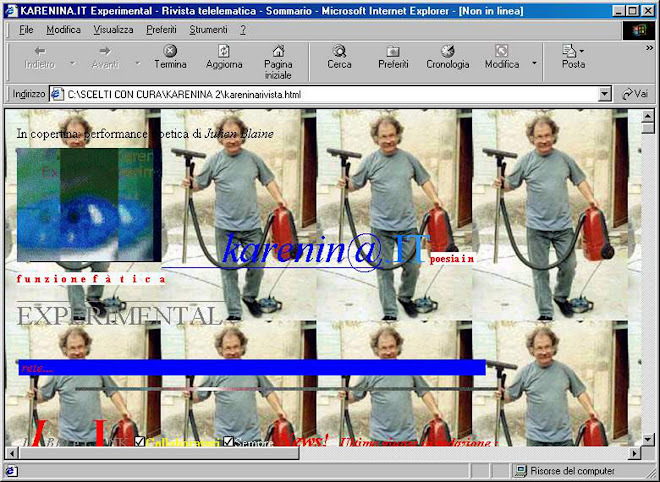 So, this edition is very important for us, and especially for videoart. We hope that artists' participation will grow again and again, for amount and for quality. We hope that videoart can become really adult along 2013: its time! And after the success of VII edition, with over 690 videos, by 455 artists from 63 nations, we are sure that even you'll be part of this exciting edition! But we have more for you. And this year, we introduce a remarkable innovation in our festival: a special section for videomapping! News and rules about, soon! Participate at Magmart festival, now !!! In the meanwhile, we have launched a parallel project: 100x100=900 (100 videoartists to tell a century). It is the main way Magmart will go to celebrate the 50th anniversary of videoart. The project schedule that 100 videoartists, from all continents, are invited to participate; every of them will produce a video artwork inspired by one of the 100 years of the previous century. The pairings are done randomly. All the videos will form a show that will be taked around the world during 2013. We are still looking for few artists, can be you one of them?